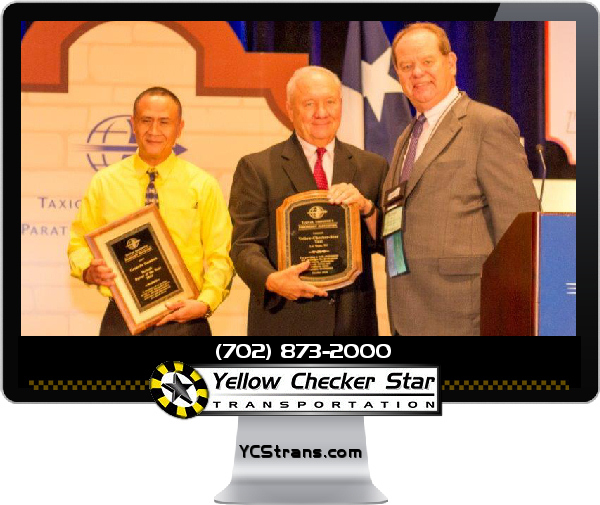 For the first time ever, a taxi driver from Nevada was named the prestigious 2014 Taxicab Driver of the Year by the Taxicab Limousine & Paratransit Association. 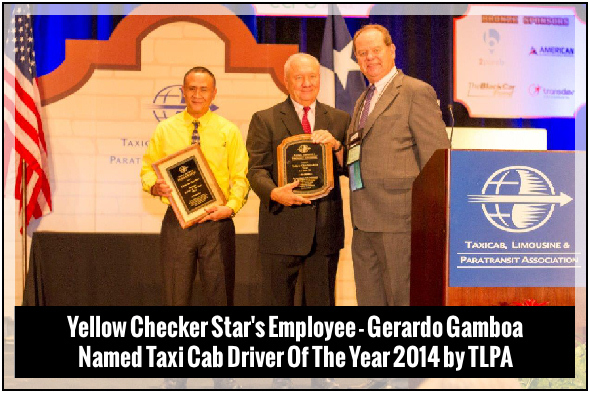 Yellow Checker Star’s Gerardo Gamboa, the man who returned $300,000 back to its owner, received the award at the 96th Annual Convention & Trade Show in San Antonio Texas. On top of being the first taxicab driver from Nevada to win this award, he is also the first Filipino American to win such an honor! 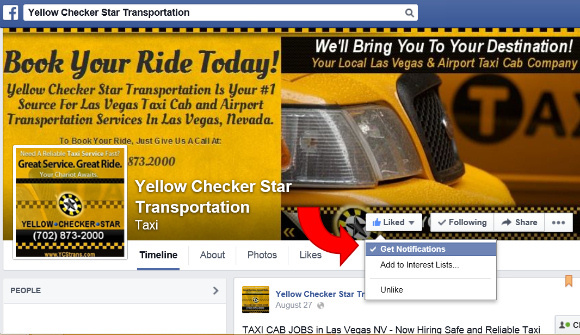 We appreciate all of our staff and drivers for helping each other to receive such recognition!